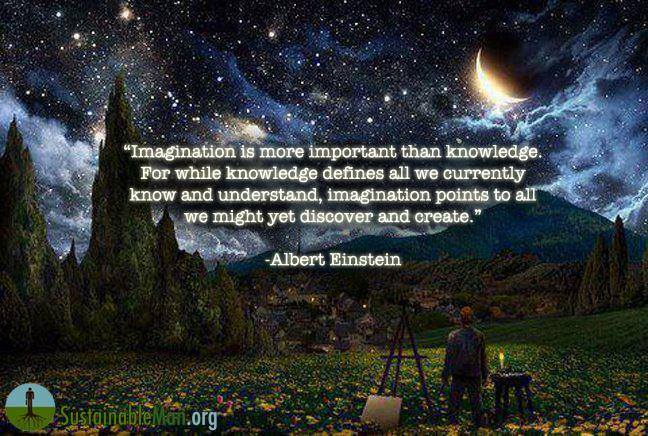 You can always imagine and create what you haven’t been taught, or what might be. If school doesn’t enable you to think outside the confines of the previous body of knowledge, then are you any different to a programmed robot? Posted on April 26, 2014, in Mental Training, Philosophy and tagged Bruce Lee, Einstein, Imagination, learning, Mental Training, Philosophy. Bookmark the permalink. Leave a comment.